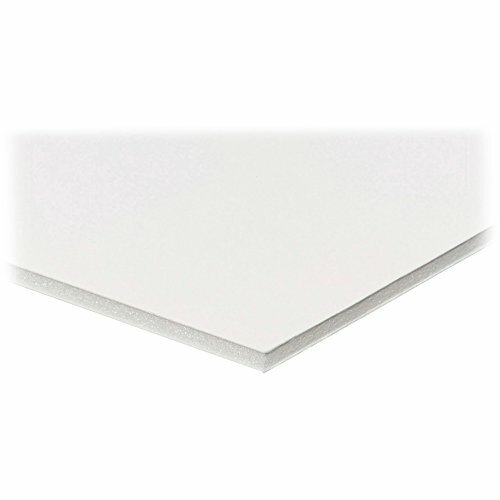 Foam board is ideal for presentations, signs and school projects. Lightweight, rigid design resists warping. Smooth, clay-coated surface can be screen painted or used for mounting. Foam board is cut easily to the size you need. Resilient 3/16quot; thick core resists dents and is free of chlorofluorocarbons (CFC-free).